This lens is a copy of a Zeiss Sonnar 50/1.5. 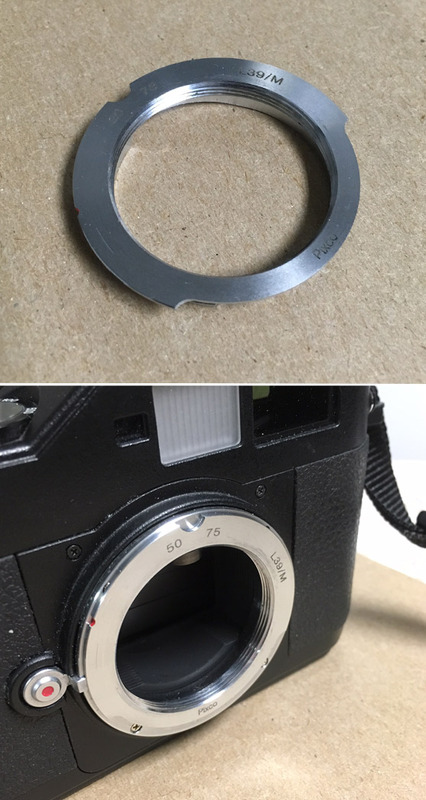 It was initially made for the Kiev line in Contax/Kiev bayonet mount and later produced in Leica thread mount. The glass is coated, the barrel is finished in black. The lens is in EXC- condition, signs of use on the exterior, clean glass. The Jupiter-3 comes with both caps and case. 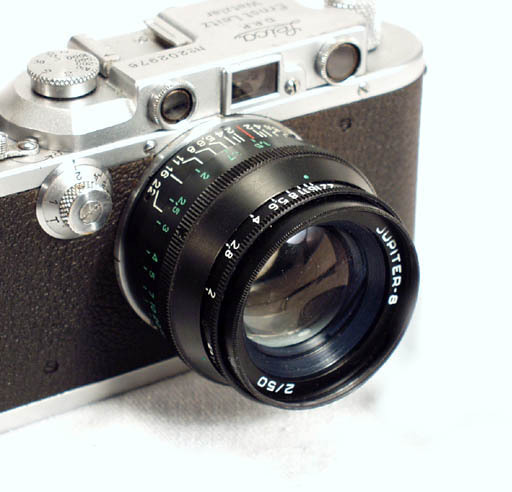 The lens is shown mounted on a Leica IIIc (not included).